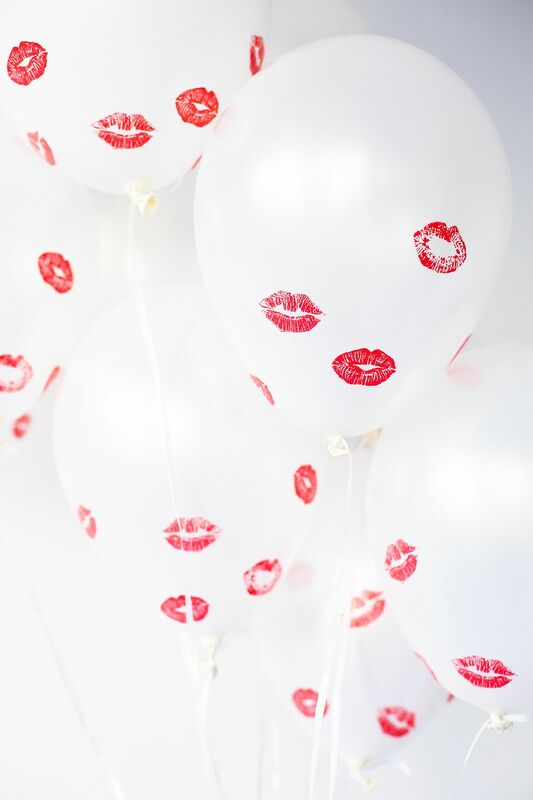 It is that time of the year again when love is in the air. 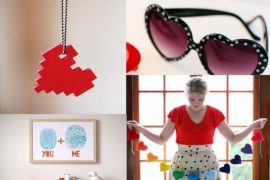 Everywhere you look, you will stumble across heart motifs, bright scarlet and plenty of chocolate. Shops are filled with lovers trying to find that perfect gift for their Valentine and often that is an endless search that leads to nowhere. 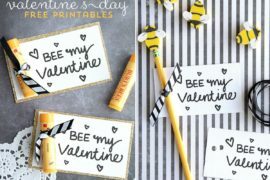 But this year you can change all that and give the shopping frenzy a miss by crafting your own fabulous gift that is bound to make your Valentine’s Day even more special and romantic. 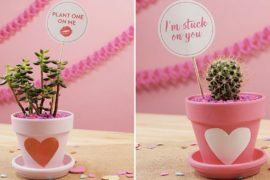 A DIY Valentine’s Day gift says you care enough to put in both the time and effort along with plenty of thought. 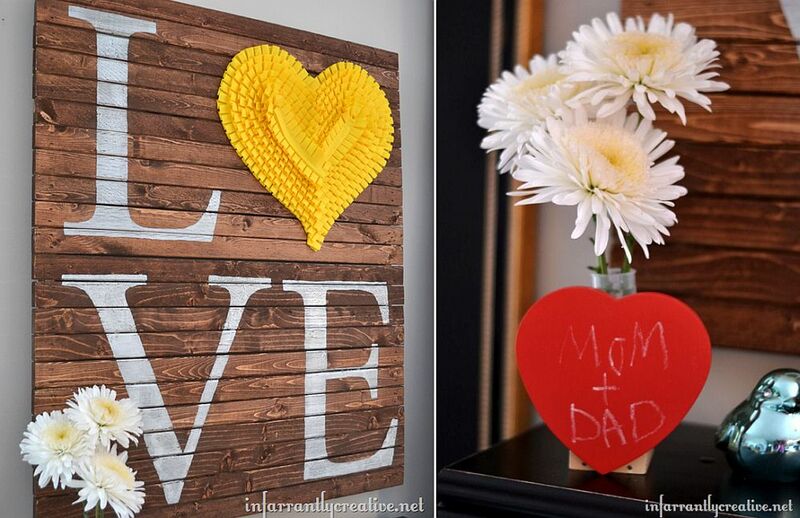 While shopping for a gift can be fun, it is even better when you get to craft one for the person you love so very dearly. 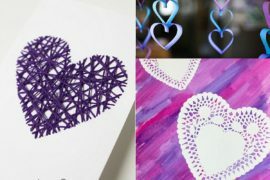 It gives you an opportunity to customize the gift and create exactly what you want without having to splurge a fortune. 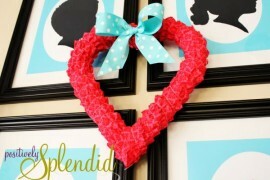 The best part of it all is that you really do not need to be an expert crafter to get it done. 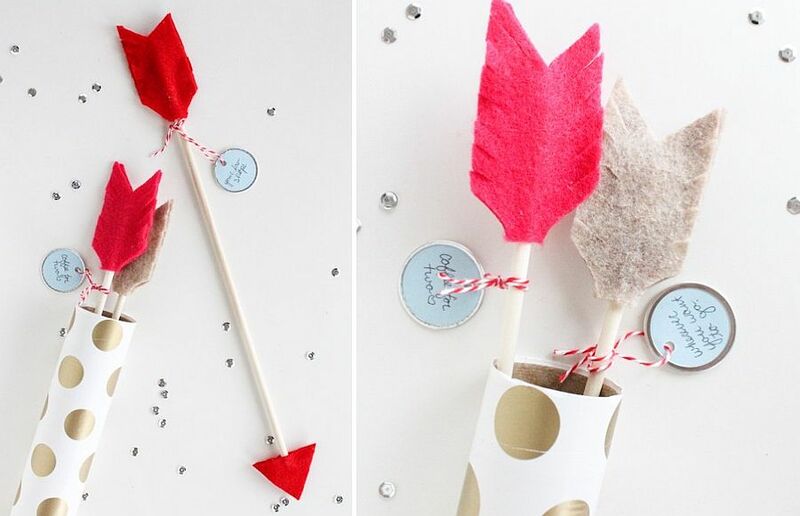 Today’s roundup consists of 25 easy DIY Valentine’s Day gift ideas that pretty much anyone can craft with ease. 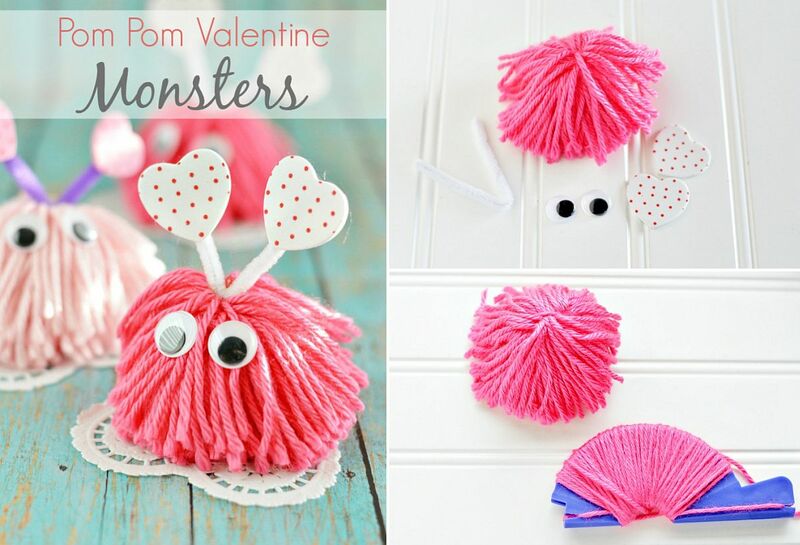 And they are super fun too! 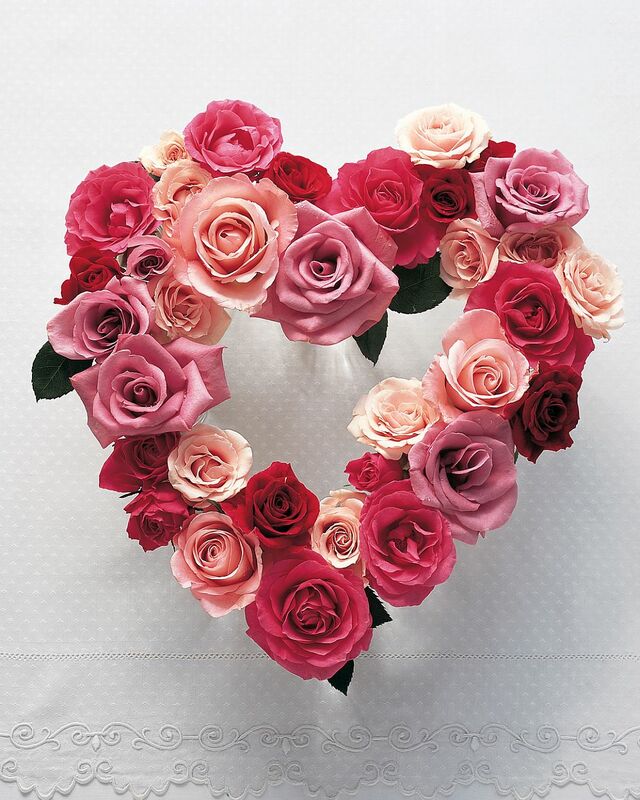 A floral DIY centerpiece shaped like a heart will take far more effort, but it can still be put together in an hour at best. 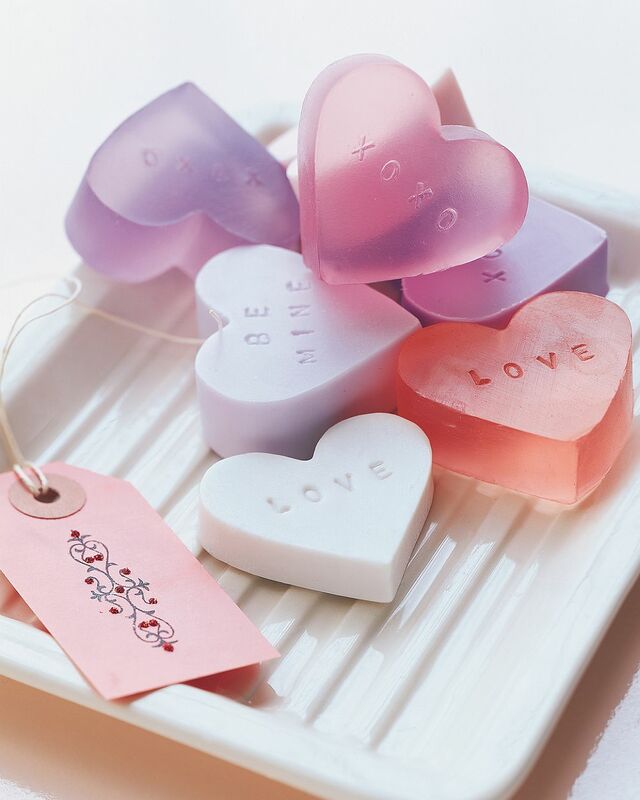 Heart-shaped soaps and bath bombs are also great gifts for her and those among you interested in spending more time on their gift and with greater DIY skill can give DIY pallet Valentine art project a shot. Make sure though that you do not bite off more than you can chew! 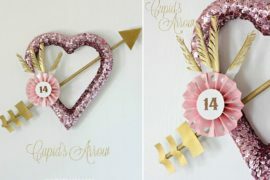 The whole point of crafting a gift for this year’s Valentine’s Day is about making it personal and special. So why not choose a project that allows you to do the same with ease. 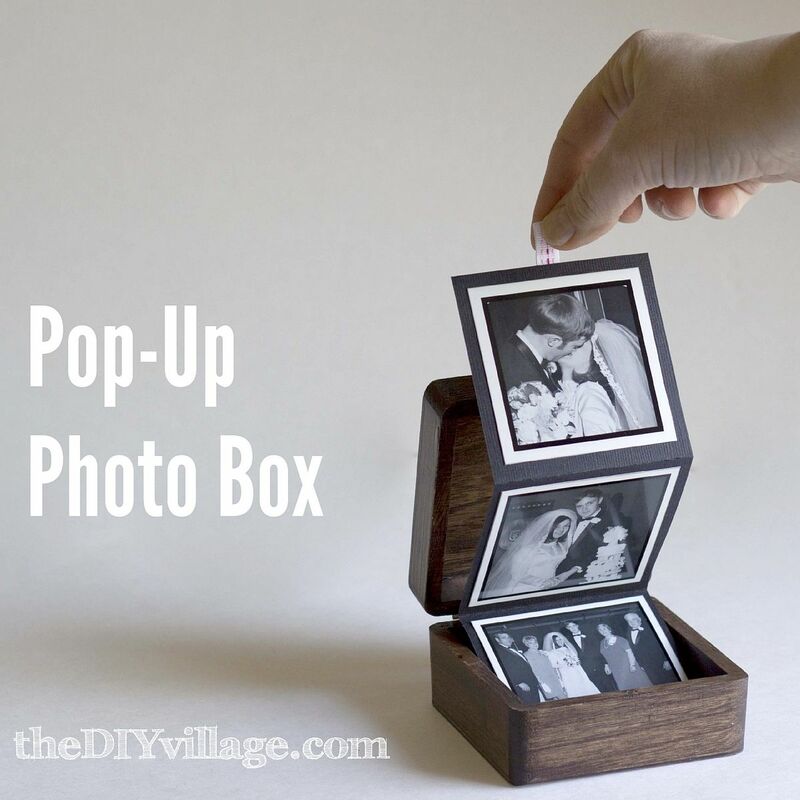 Flipping through old photographs is something that we all love (and even get a touch misty eyed about) and a mini Instagram photo book is a fabulous way to get this done. 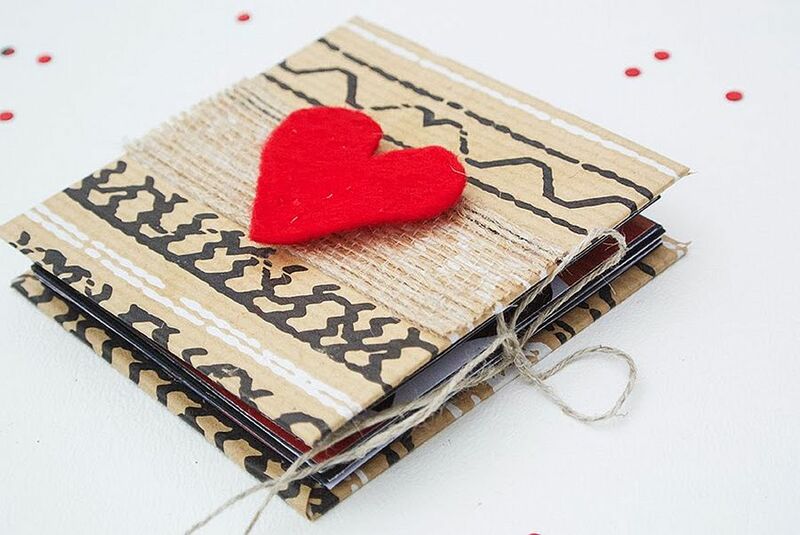 Another cool gift is the ‘What I Love About You’ that never fails to put a smile on your Valentine. 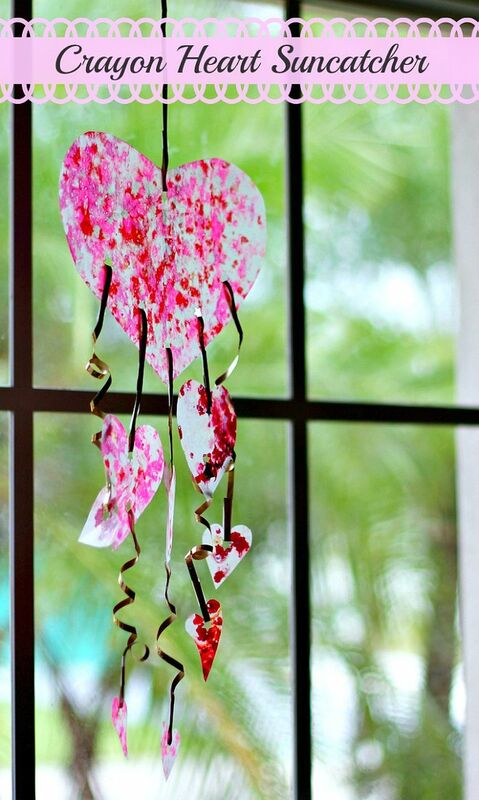 Get creative and pour your heart out this Valentine’s Day. For the Light of Your Life! 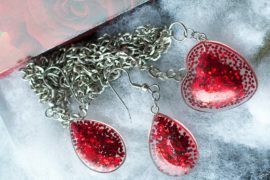 Any gift that glitters and shines is always a big hit. 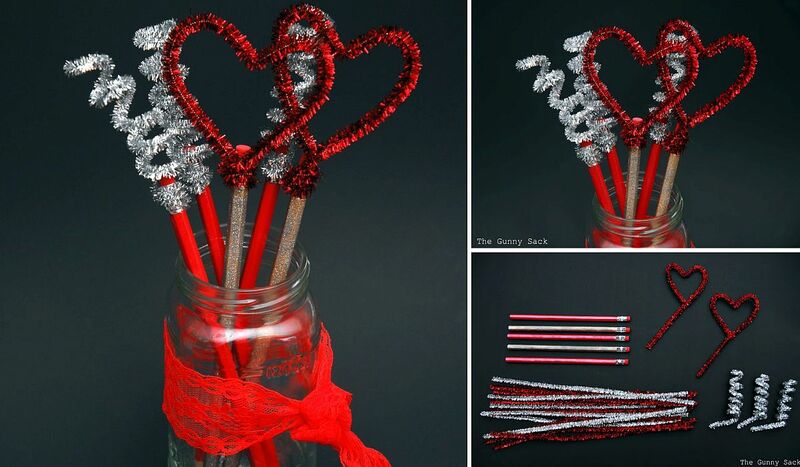 There is something about a sparkling light that seems to draw us all in and this Valentine’s Day, use this to your advantage. 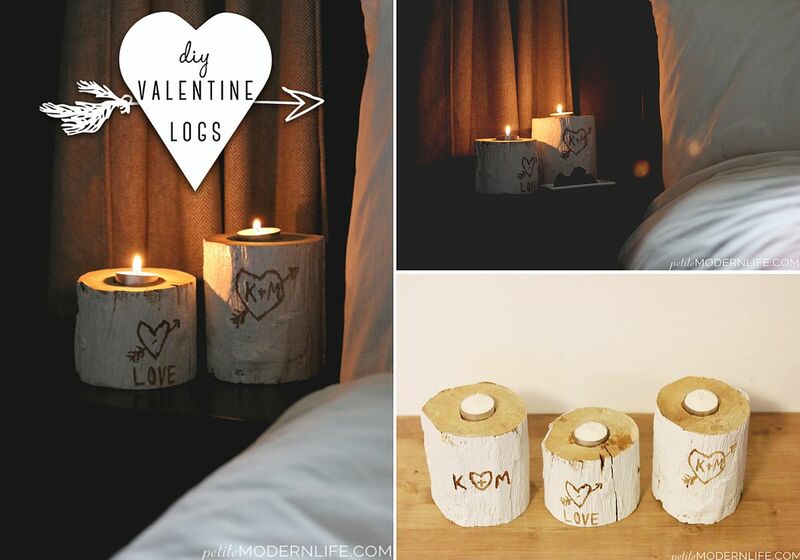 With rustic decorating style and natural elements taking over the design world, the DIY Valentine Logs is a brilliant idea that is both simple to execute and eye-catching. 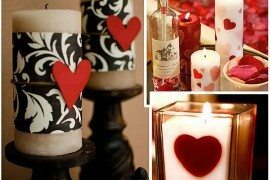 All you need here are a couple of wooden logs, a few candles and basic carving skills to shape the perfect gift. 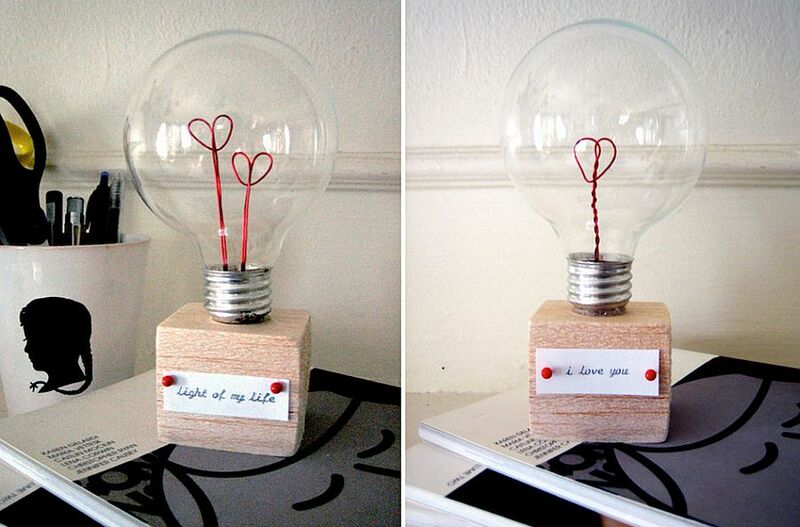 Those looking for something more modern should take a look at the DIY Valentine Light Bulb that is bound to impress your Valentine. 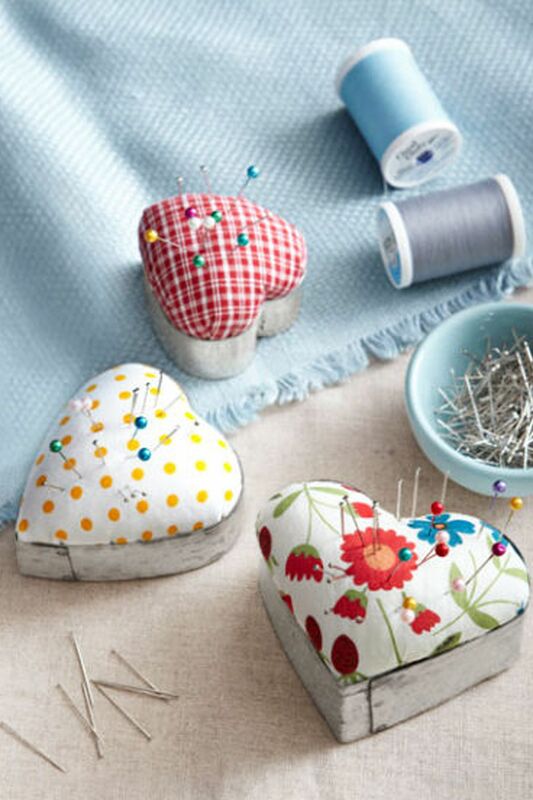 Not all of us have a whole weekend to spare when it comes to crafting. 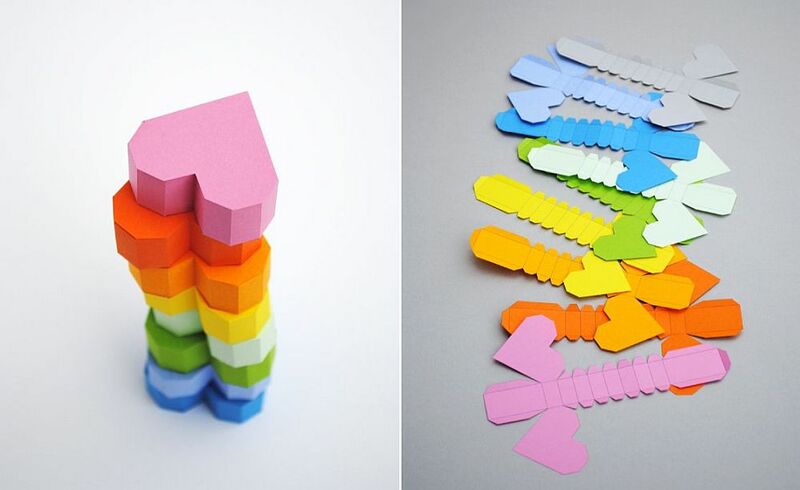 And even if we happen to have the time, most of us simply do not have the adequate skills for a complex DIY project. 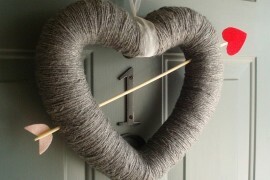 But that does not mean you cannot still gift something that is handmade and beautiful this February 14th. 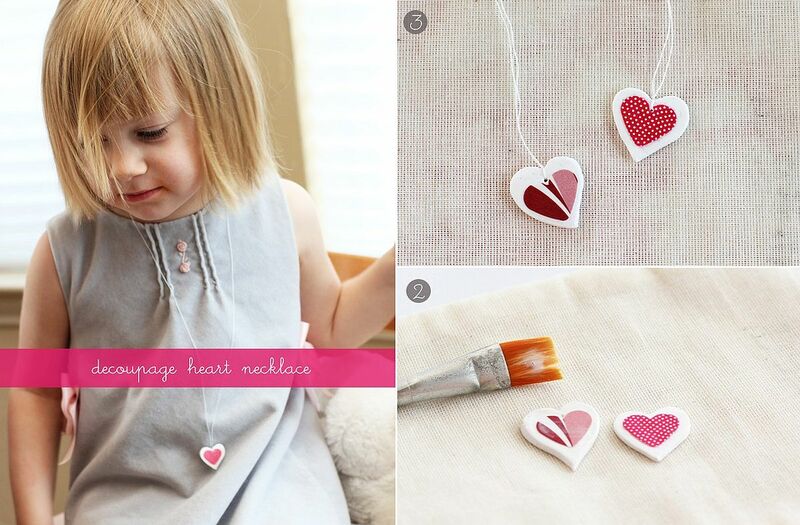 Origami heart cards might sound like a hard craft to pull off, but they just require a bit of care to pull off. 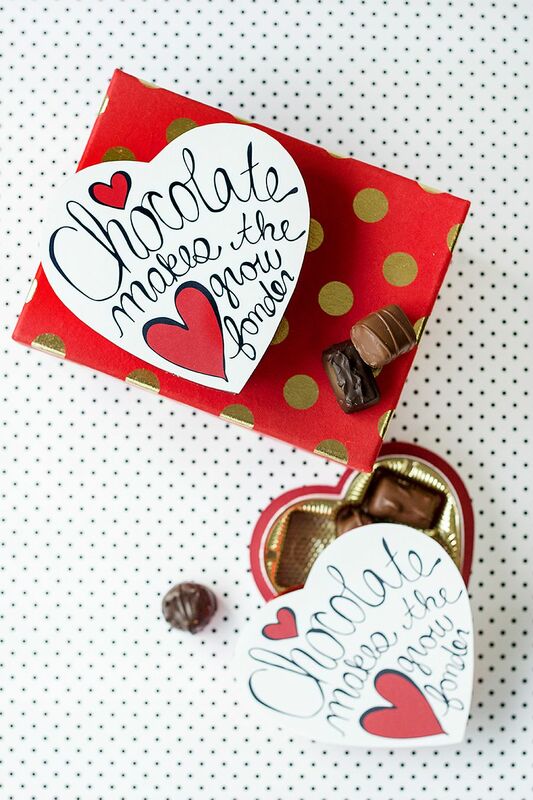 A DIY Valentine’s Day chocolate box is another perennial hit that simply never fails. Red is not your thing? Maybe you are just bored all the shades of red flying around this time of the year. 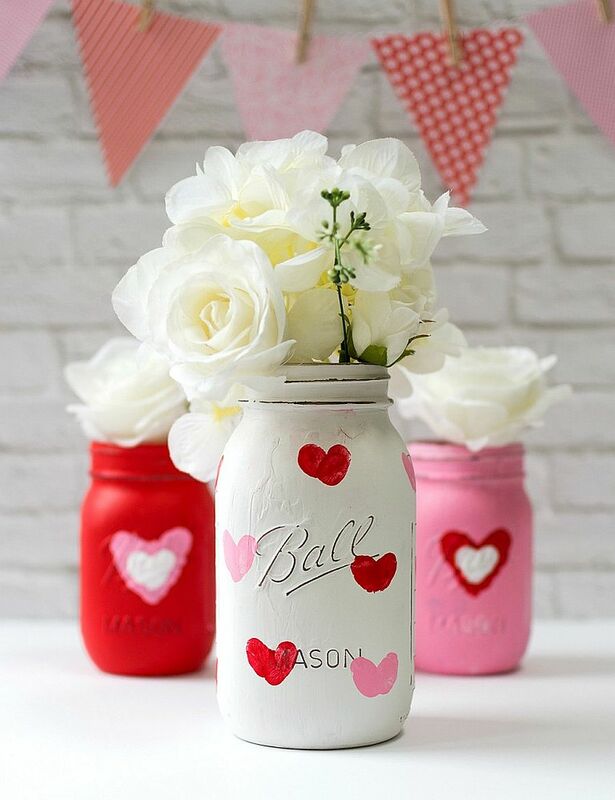 Go down a different path and trade in pink for red and create a gift that is both unique a special this Valentine’s Day. 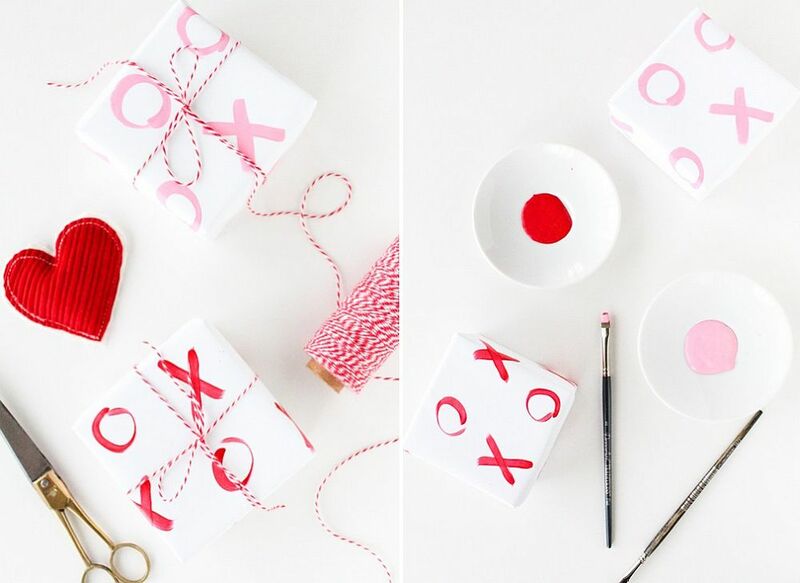 The DIY XO Gift Wrap is a class idea that adds more to any gift that you already have bought for your loved one. 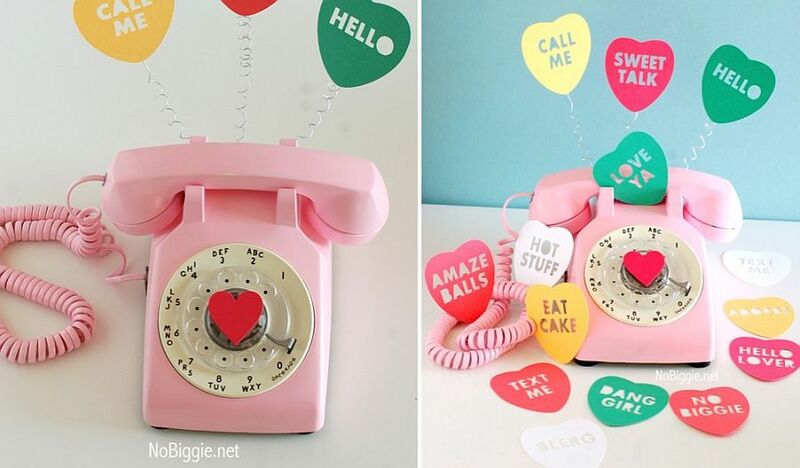 A vintage and uber-cute phone in pink with custom message is also sure to impress your lady love. 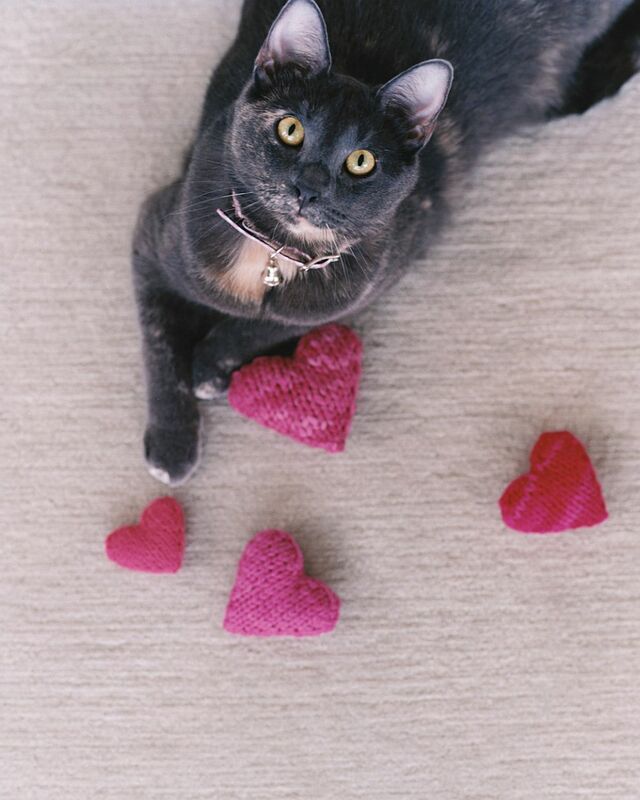 If pink is her favorite color, then you simply cannot go wrong here.